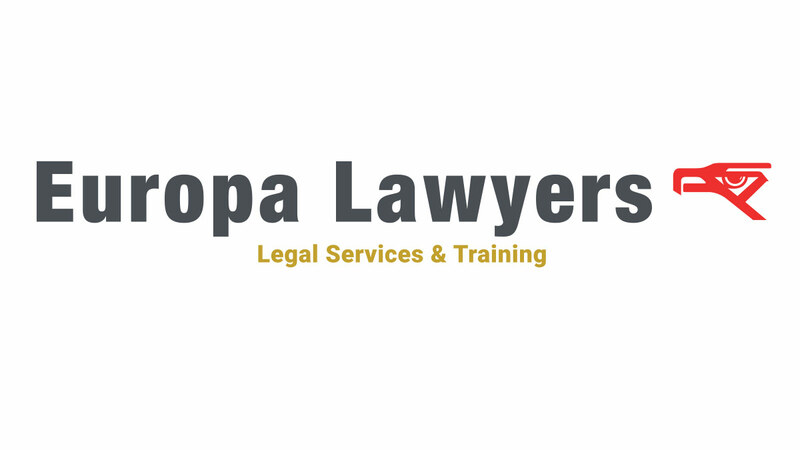 We are a boutique partnership providing litigation consultancy and support services to law firms, commercial organisations and individuals in the UK and overseas. We provide expert advice and assistance on key areas of English law and practice and the enforcement of foreign judgments, orders and debts. 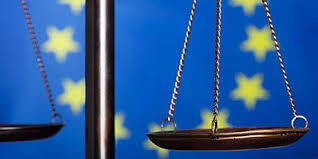 Our expertise includes the English civil procedure process and the Civil Procedure Rules. 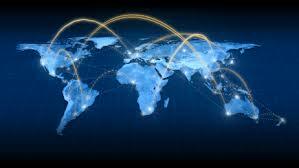 As consultants we bring expertise and many years of experience in contract, commercial and cross-border law and practice. 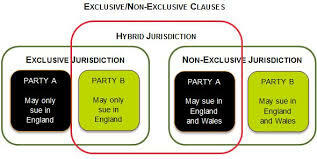 We also provide expert legal programmes in these areas. A new regulatory scheme for solicitors effective 2016 - Ensuring your compliance.